Scotland's Stars on 78, The Scottish Music Shop - The Best Selection of Scottish CDs and Scottish DVDs. 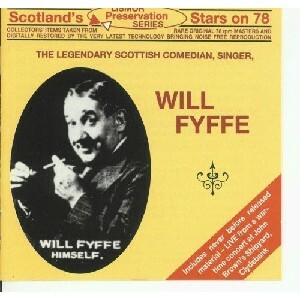 The Legendary Scottish Comedian, Singer, Actor and Composer performs his best songs. Produced in 1994.